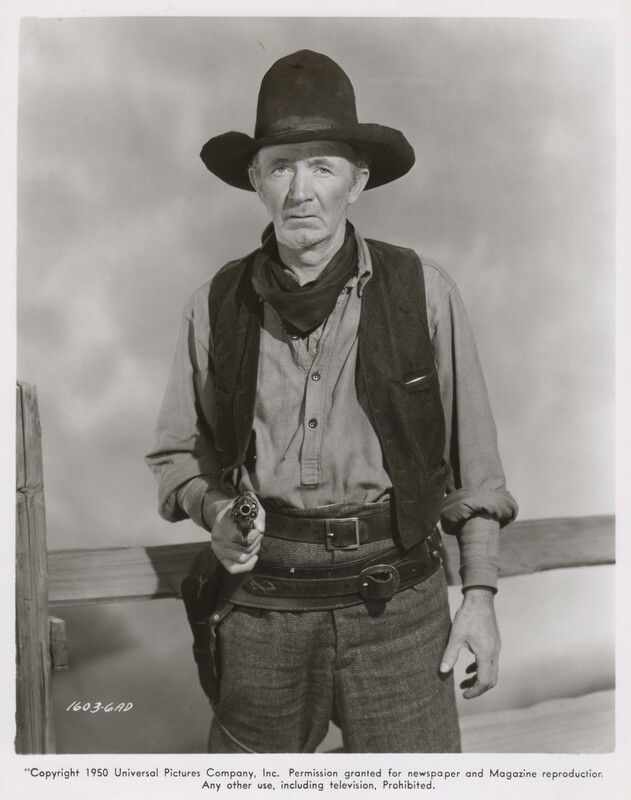 Walter Brennan (July 25, 1894 – September 21, 1974) was an American actor. Brennan won the Academy Award for Best Supporting Actor three times and is tied with Jack Nicholson for the most Academy Award wins for a male actor. 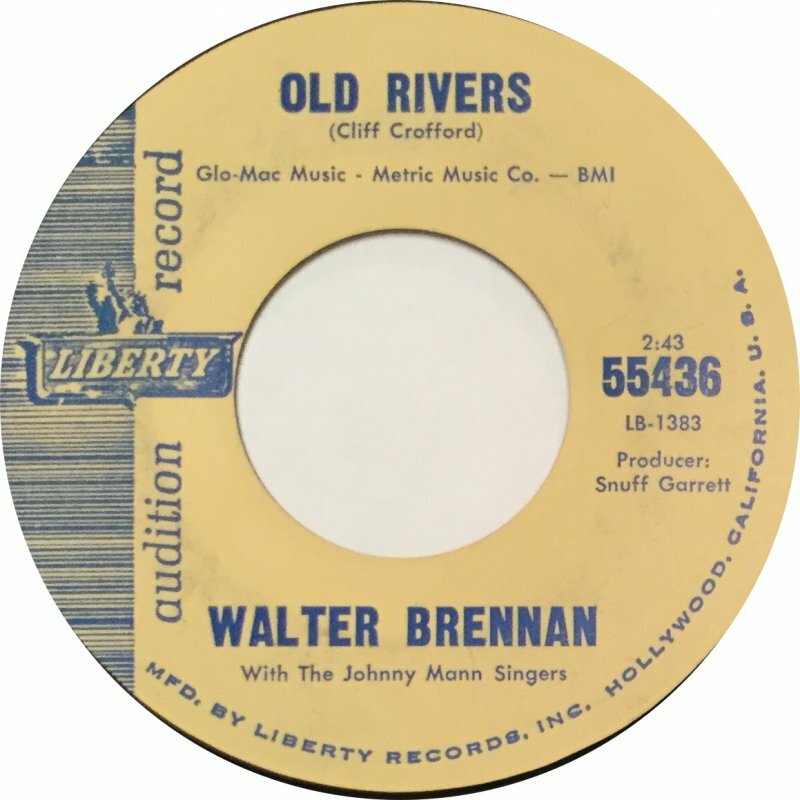 Walter Andrew Brennan was born in Lynn, Massachusetts. He attended college in Cambridge, Massachusetts, studying engineering. 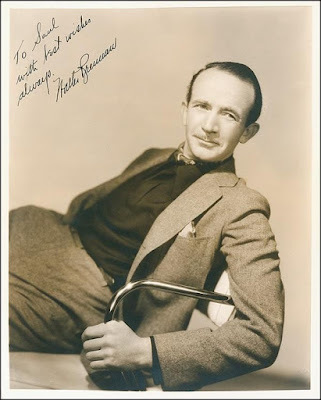 While in school, Brennan became interested in acting, and began to perform in vaudeville. While working as a bank clerk, he enlisted in the U.S. Army and served as a private with the 101st Field Artillery Regiment in France during World War I. Following the war, he moved to Guatemala and raised pineapples, before settling in Los Angeles. During the 1920s, he became involved in the real estate market, where he made a fortune. Unfortunately, he lost most of his money when the market took a sudden downturn due to the Great Depression. man. In the 1930s, he began appearing in higher-quality films and received more substantial roles as his talent was recognized. This culminated with his receiving the very first Academy Award for Best Supporting Actor for his role as Swan Bostrom in the period film Come and Get It (1936). 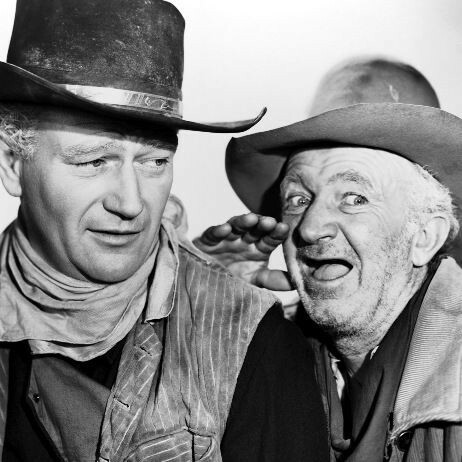 Two years later he portrayed town drunk and accused murderer Muff Potter in The Adventures of Tom Sawyer. He would win it twice more in the decade, and be nominated for a fourth. His range was enormous. He could play sophisticated businessmen, con artists, local yokels, cowhands and military officers with apparent equal ease. 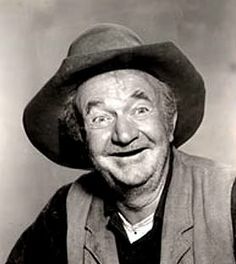 Throughout his career, Brennan was frequently called upon to play characters considerably older than he was in real life. The loss of many teeth in a 1932 accident, rapidly thinning hair, thin build, and gravelly voice all made him seem older than he really was. He used these physical features to great effect. In many of his film roles, Brennan wore dentures; in Northwest Passage—a film set in the late 18th century, when most people had bad teeth—he wore a special dental prosthesis which made him appear to have rotting and broken teeth. Director Jean Renoir gave the character actor a leading role in 1941: Brennan played the top-billed lead in Swamp Water. During that same year in the film Sergeant York, he played a sympathetic preacher and dry goods store owner who advised the title character played by Gary Cooper. Though he was hardly ever cast as the villain, notable exceptions were his roles as Old Man Clanton in the 1946 film My Darling Clementine opposite Henry Fonda, the 1962 Cinerama production How the West Was Won as the murderous Colonel Jeb Hawkins, and as Judge Roy Bean in The Westerner, for which he won his third best supporting actor Academy Award, in 1940. 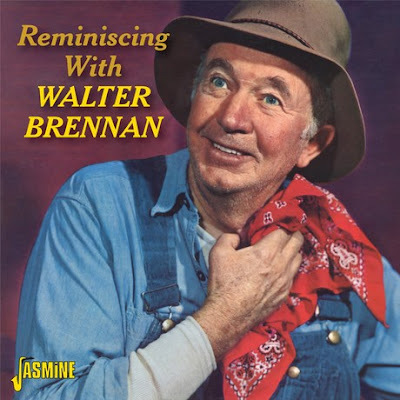 Brennan appeared in several other movies and television programs, usually, as an eccentric "old timer" or "prospector". 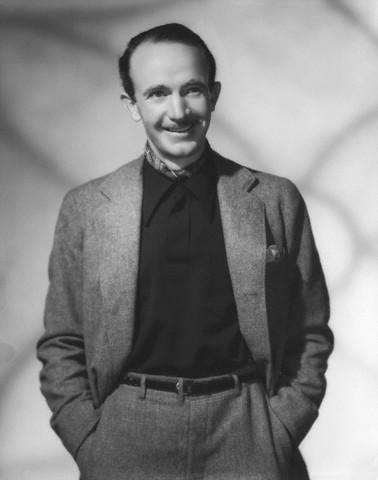 Prior to the launching of The Real McCoys, Brennan appeared as himself as a musical judge in the 1953-1954 ABC series Jukebox Jury. He also made a few recordings, the most popular being "Old Rivers" about an eccentric but much-beloved farmer; it was released as a single in 1962 by Liberty Records with "The Epic Ride Of John H. Glenn" on the flip side, and peaked at number 5 in the U.S. Billboard charts. Unlike many actors, Brennan's career never really went into decline. As the years went on, he was able to find work in dozens of high quality films, and later television appearances throughout the 1950s and 60s. As he grew older, he simply became a more familiar, almost comforting film figure whose performances continued to endear him to new generations of fans. In all, he would appear in more than 230 film and television roles in a career spanning nearly five decades. For his contribution to the television industry, Walter Brennan has a star on the Hollywood Walk of Fame at 6501 Hollywood Blvd. 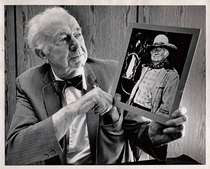 In 1970, he was inducted into the Western Performers Hall of Fame at the National Cowboy & Western Heritage Museum in Oklahoma City, Oklahoma, where his photograph adorns a wall. 2. Life Gits Tee - Jus Don't It? One of my favourite character actors. His role as Pa Danby in Support Your Local Sheriff (1969), one of his last movies, is unforgettable. "He put his finger in the end of your WHAT?"